Limited Supply, go get them while you can! 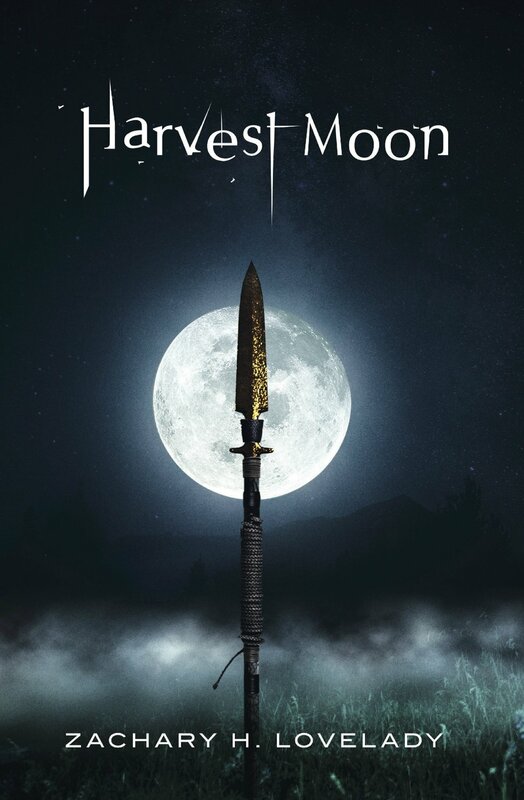 Get your AUTOGRAPHED COPY of Harvest Moon PAPERBACK! Books ship within 1 business day via Priority Mail, USPS. Make sure to connect with us on Insta, FB, Youtube! "I am tingling all over! Harvest Moon 🌝 hits you in the feels again, & again & again!​ Until you just have nothing left."